A truly wild animal, the Panther is more than a mere symbol for Cartier. 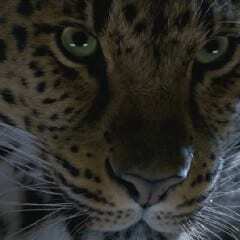 It is a timeless icon that is both predatory and elegant, restrained yet always ready to pounce. Roaming free with emerald eyes, onyx muzzle and diamond-set coat, the creations from the Panther Collection make their mark on the world of jewelry. An excellent video made by Publicis, México for Tourism Board of Mexico. Puerto Vallarta is a beautiful Mexican balneario resort city situated on the Pacific Ocean’s Bahía de Banderas. It was once named as “La ciudad más amigable del mundo”, in English: The Friendliest City in the World. 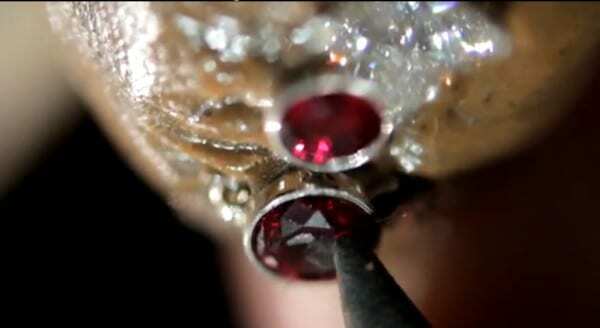 Louis Vuitton just unveil an interesting video about how Louis Vuitton High Jewelry are made by hand. So, let’s take a closer look at the hand behind the Louis Vuitton High Jewelry collections.